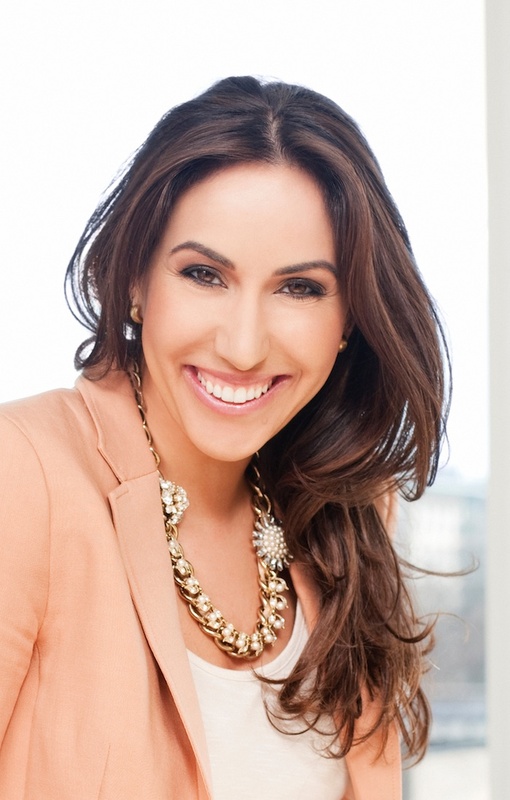 I’m thrilled to introduce you all to our featured nutrition expert, Rania Batayneh, MPH, who will be posting regularly here on JESSICASMITHTV. She’s such a great resource for diet and nutrition related topics and we’re honored to have her share her expertise with us! Be sure to check out her new book, The One One One Diet, available December 2013. Have you ever gone to a restaurant with the healthiest intentions – a salad followed by grilled fish and steamed vegetables – only to find yourself halfway through a bacon cheeseburger and onion rings? Or, on the other hand, have you ever listened to everyone at your table order a salad with grilled chicken, only to hear yourself echo their order? As it turns out, eating is a contagious behavior. A study published in the New England Journal of Medicine analyzed data from 32 years and found that your chances of becoming obese increase by 57% if you have a friend that’s obese – a chance that’s even greater than sharing genes. According to researcher Dr. Nicholas Christakis, “You change your idea of what is an acceptable body type by looking at people around you.” So if your overweight friend orders dessert, you assume it’s okay to do the same; you’re changing your eating habits to mirror those of your overweight friends. But new researchers have taken a two-way approach to examine how eating patterns can be influenced, hypothesizing that each diners’ eating behavior mirror each other’s back and forth. A study published in Plus One found that women tended to take bites of food at the same time, demonstrating behavioral mimicry. In the study, researchers observed 70 pairs of women who had never met share a meal; they found that mimicry was more pronounced in the beginning of the meal than at the end. The researchers believe that, because the women were unacquainted, they attempted to bond by mirroring each other’s movements, in just the same way that we unconsciously mimic hand gestures and facial expressions when we try to socially connect. In real world scenarios, it is unnecessary to stop going out to dinner with friends who are overweight. But these findings suggest that mindfulness is especially important when dining out. If you focus on all of the sensory aspects of food, as opposed to mindlessly scarfing it down, you’ll be able to listen to internal body cues that tell you when you’ve eaten enough.